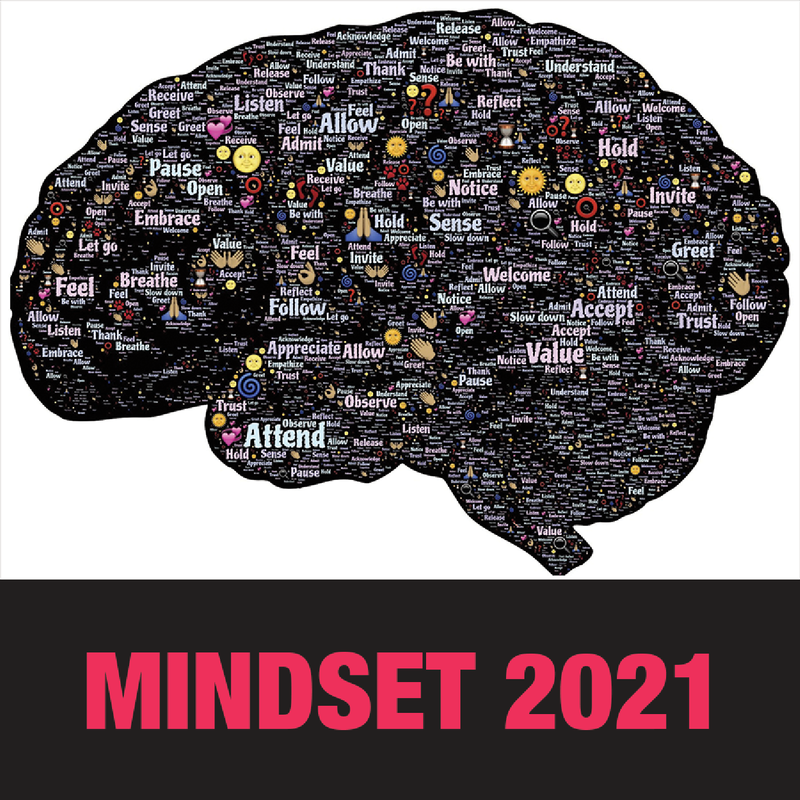 Every year in April the Unitarian Universalist United Nations Office Intergenerational Spring Seminar takes on big issues on an international scale. In April 2017 the seminar focus is on people of many faiths working together to disarm armed violence as a tool of oppression. Armed violence is used in conflict thorough out the world in many ways: as military action, political repression or social intimidation. This is your opportunity to lead a multi-generation group of people of faith and action at the seat of global diplomacy to lift oppression, work for peace and create more justice. Don’t wait! 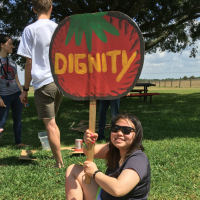 Serve your faith and lead global justice activists of all ages! 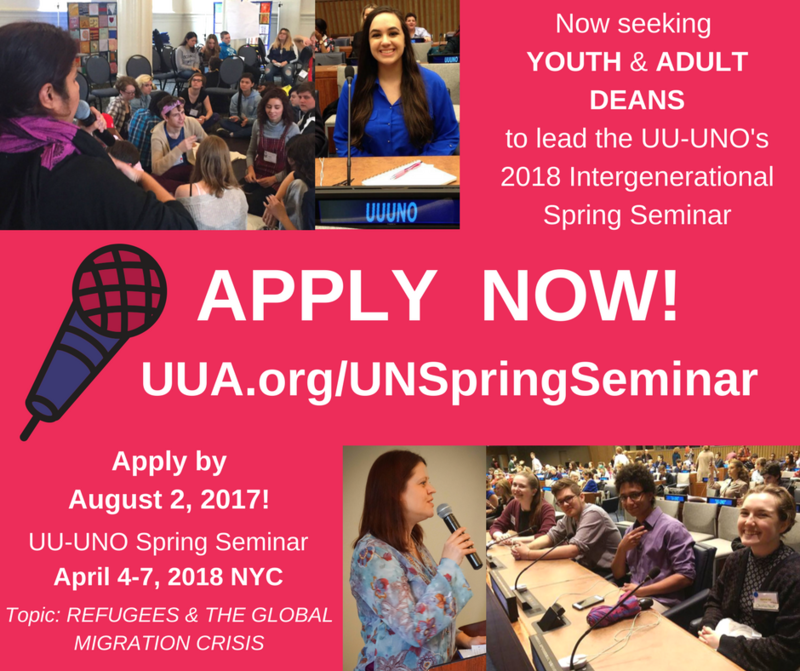 Apply to lead the Unitarian Universalist United Nations Office Intergenerational Spring Seminar! 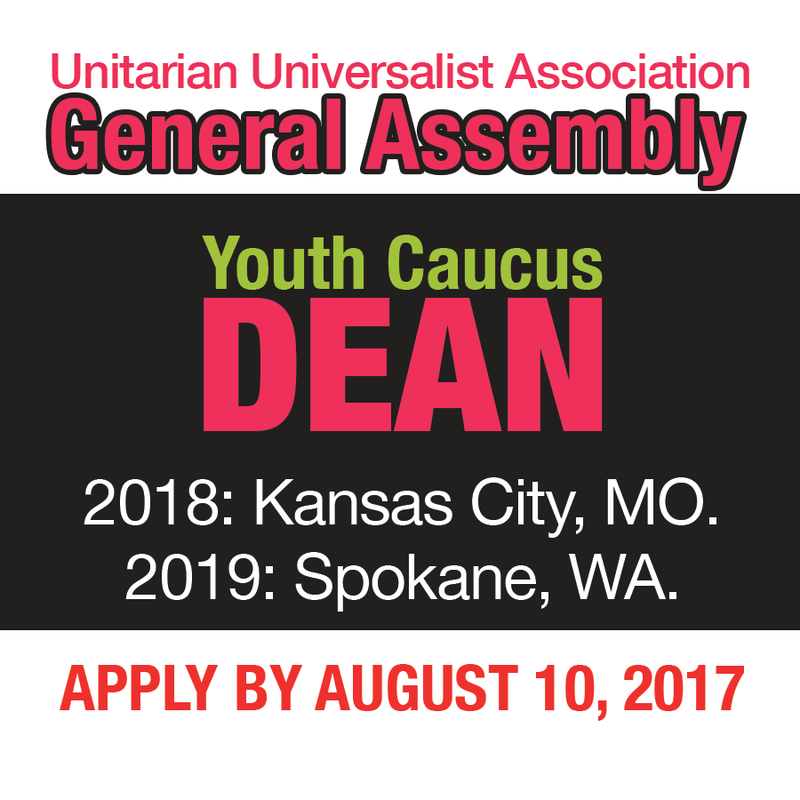 The UU-UNO seeks passionate youth and adults to serve as co-deans for this exciting seminar in New York City April 5-8, 2017. 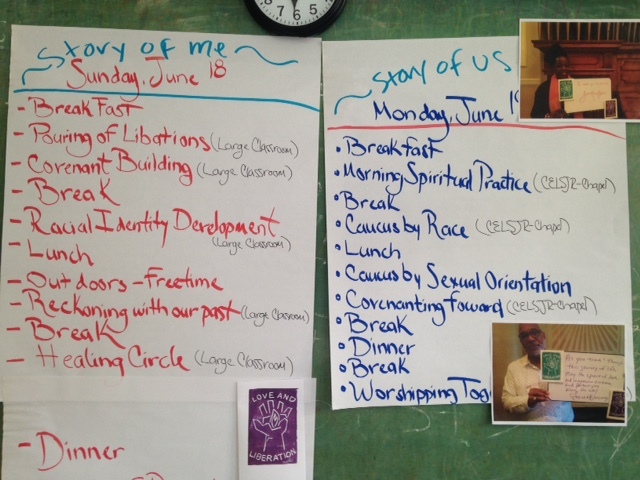 In addition to addressing the global topic of Interfaith Action to End Armed Violence, participants will gain the tools and information needed to lead effective social justice activism in their congregations. 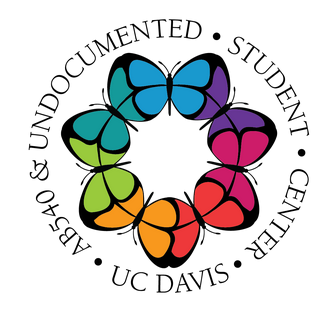 Learn more and apply by July 25th to serve as a Youth or Adult Seminar Dean.